Tired of superhero movies? An abundance of new period films and television mini-series are on the horizon, presenting unique aspects of New York City history (and the surrounding metropolitan area, as in the first example below). Which ones are you excited for? 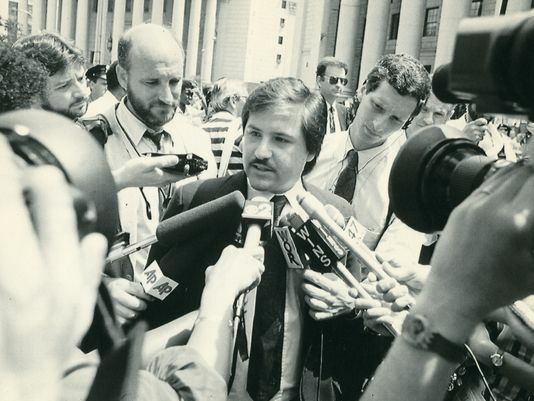 From the creators of The Wire, this is the tale of Yonkers mayor Nick Wasicsko and the complicated tale of desegregated public housing, a struggle which almost shut down the city. Why see it? This is Oscar Isaac’s third period piece after A Most Violent Year (set in Greenpoint, Brooklyn) and Inside Llewyn Davis (set in Greenwich Village). 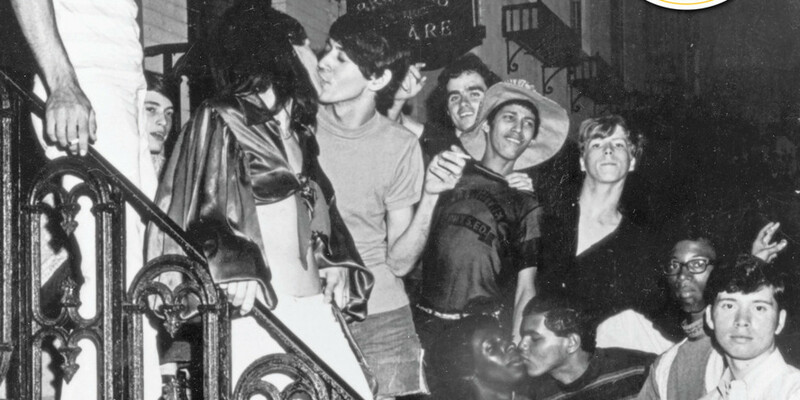 Roland Emmerich is better known for earth-shattering blockbusters like Independence Day, so imagine what his take on the Stonewall Riots of 1969 will feel like? Why see it? A document of important history and, hey, maybe with explosions! 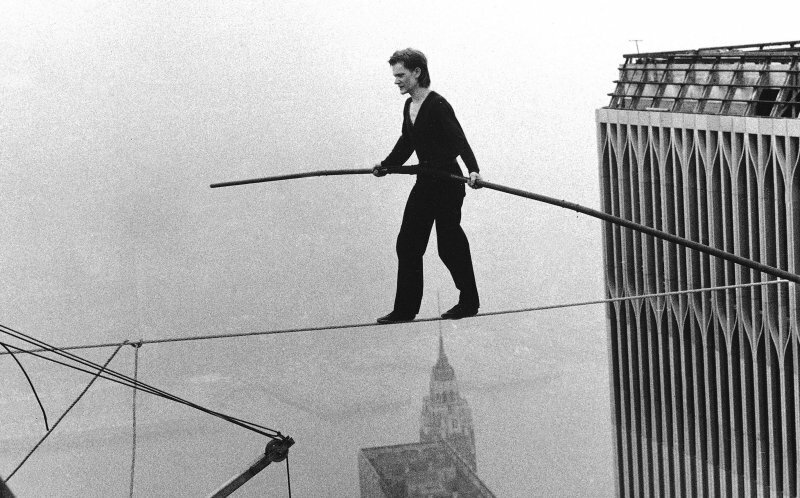 Not to be outdone, Robert Zemeckis (Back To The Future, Forrest Gump) brings an IMAX, vertigo-inducing take on the story of Phillippe Petit (played by Joseph Gordon-Levitt), the high-wire artist who walked between the Twin Towers. Why see it? I’m interested to see how history translates in glorious 3D. This film seems as ambitious and high-risk as Petit’s original walk. The last time Steven Spielberg and Tom Hanks collaborated on a war-themed film, it was Saving Private Ryan. This cold-war thriller, inspired by true events, takes a Brooklyn lawyer (played by Hanks) behind enemy lines to negotiate the release of an American pilot. 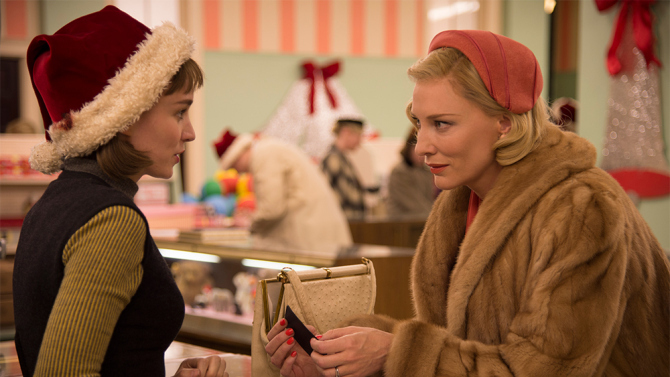 Time and place: All of the world, it seems, but 1960s Brooklyn Heights plays a pivotal role. Why see it? 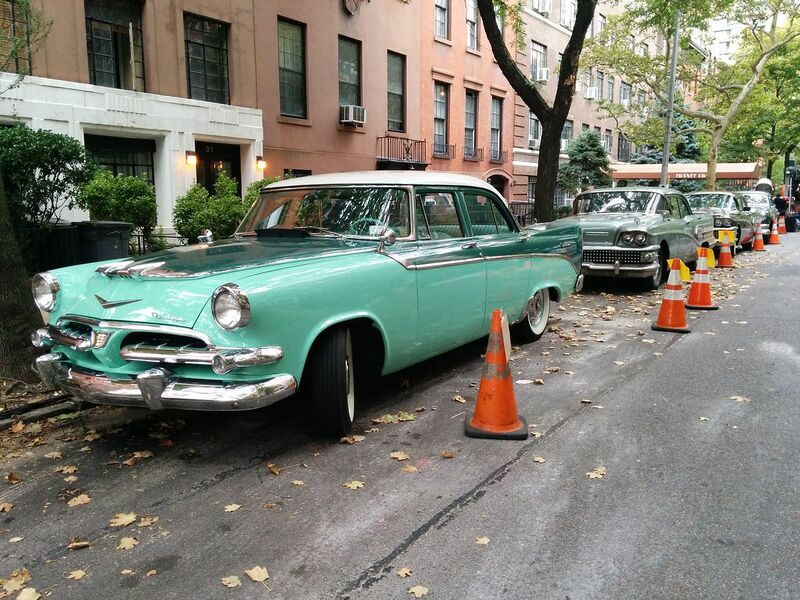 I’m looking forward to the on-location shots which temporarily placed the streets of Brooklyn into a kinder, cheaper era. 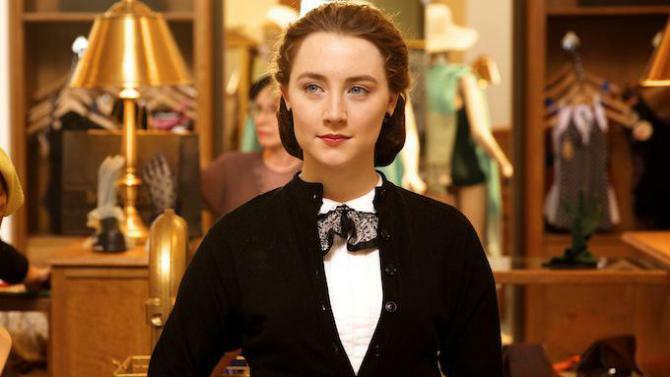 A wistful romance about a young Irish woman (Saoisie Ronan) who moves to Brooklyn for a better life. Why see it? One of the best recent books about New York, in the hands of some great talent. 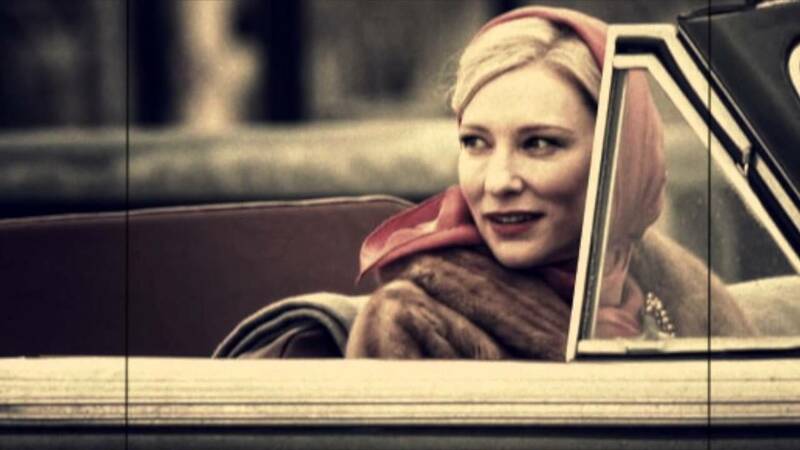 Patricia Highsmith’s controversial novel (The Price of Salt) about an intriguing lesbian attraction between an older and younger woman is given the lush treatment by Todd Haynes (Far From Heaven). 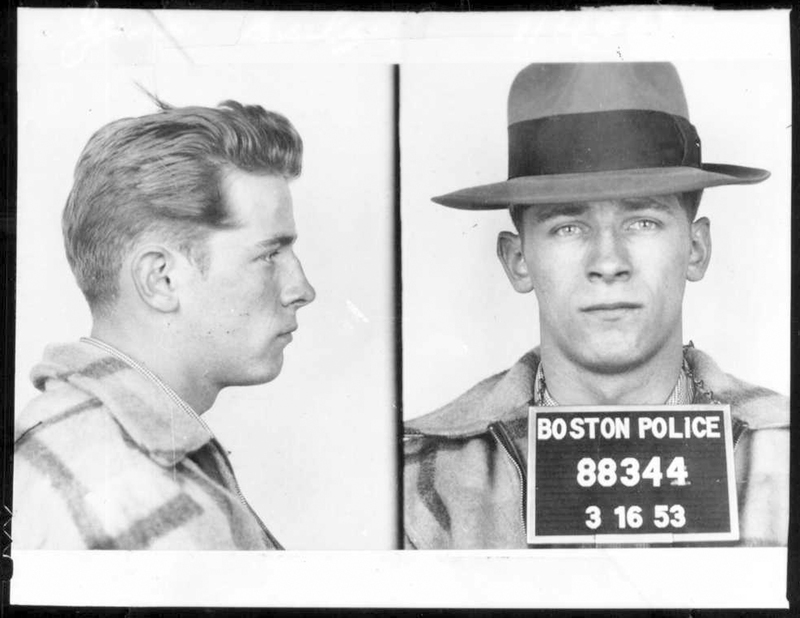 The wicked Whitey Bulger, the bloody gangster, who controversially becomes an FBI informant. Why see it? This year’s submission in the crowded field of period gangster films, with Johnny Depp finally in a juicy role. 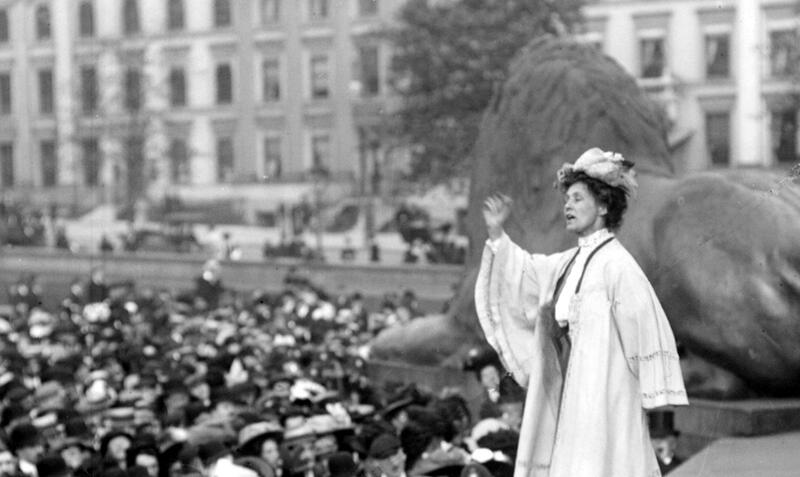 Sufferagette Emily Pankhurst addressing a meeting in London’s Trafalgar Square, 1908. And that’s not even counting these other 2015 releases with historical themes and settings — The Revenant (1820s North American Dakota Territory), The Hateful Eight (1860s Wyoming), In the Heart of the Sea (1820’s American seafaring) and Trumbo (1950s Hollywood).